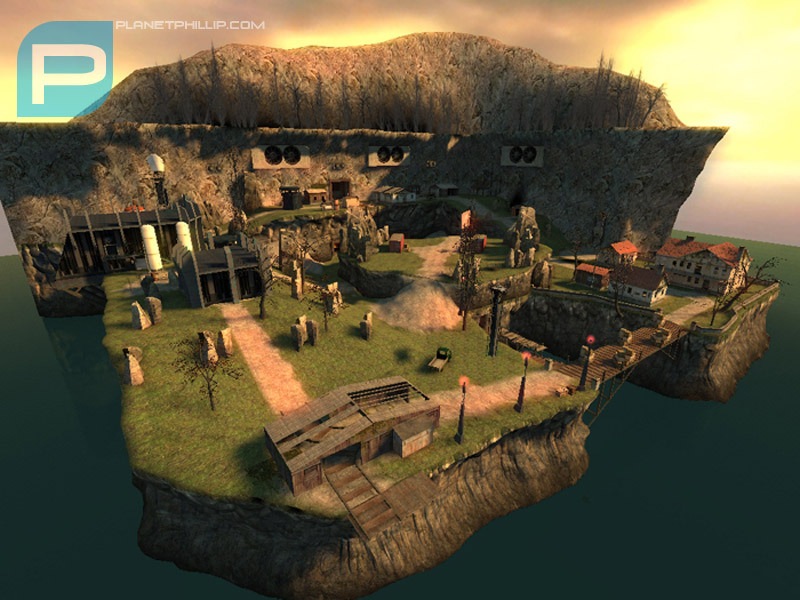 To play the level, please place the files in the maps folder in \half-life 2\hl2\maps. 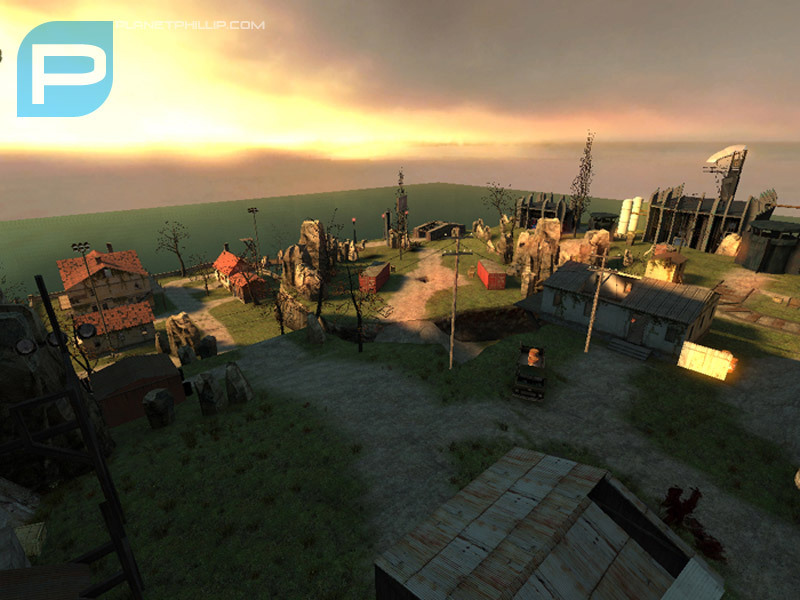 Please place the scene files in the scenes folder in \half-life 2\hl2\scenes. The author has also created a design document and I have included this in the compressed file, it is a Microsoft Word format. Way to many enemies. Looks wonderful. oh and very laggy in many spots. I have played this and thought it was well done. Couple of rough spots, but it is a beta. I told the developer of this I hoped to see his work in the future. I haven’t started playing it yet, but the level desgin document included is very comprehensive and detailed (36 whopping pages). I think this is the first I’ve come across that’s been included with a map or mod. Very impressive. I thought the amount of enemies was very challenging. With the first dispatch, I felt there were too many but after I got my bearings, I didn’t feel that way at all. There were some neat ideas with the caves/tunnels which I liked but I didn’t like the overall design of them. 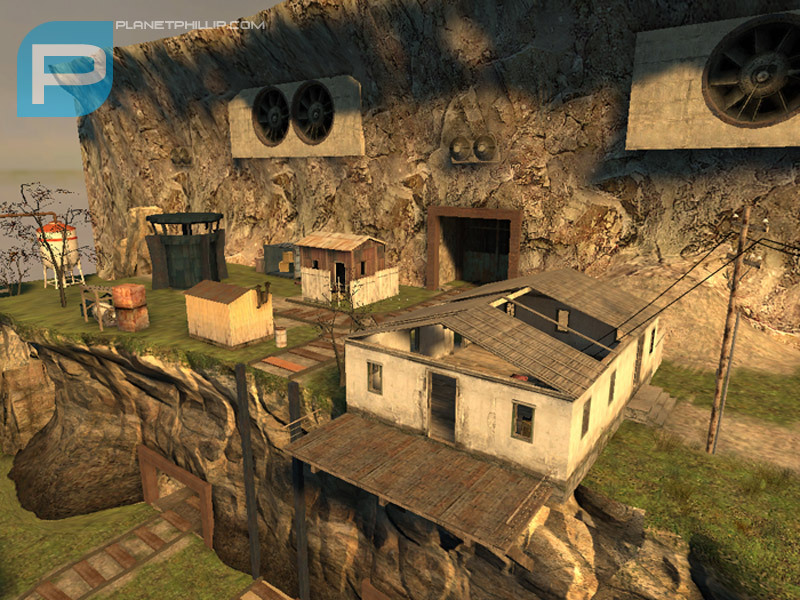 The whole concept of the map was good as far as collecting the bomb parts from various characters. 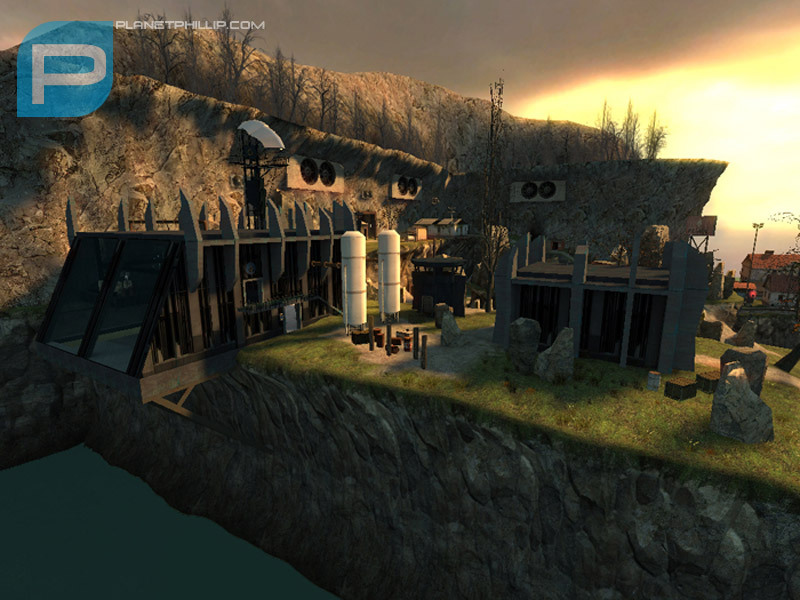 The overall level design was pretty good but could be improved upon and it went by way too fast. Well, the idea is pretty good, but the MOD was really low FPS with my Radeon X800 pro… so I wasn’t able to really enjoy it. I enjoyed it.Very challenging with lots of enemies but most can be brought down with a grenade or 2.One part I thought too easy was the caves.I made the mistake of going to the bottom of the pit where the antlion’s are but you don’t even have to go there for 2 of the pieces.A well thought out map overall thou. Play it if your vid card can handle it. Most LAG is caused by fire fights/shootouts thats why I used greneades etc or shot from a distance till I killed half.Great mod wish it had several levels to search for pieces.Maybe a 12 map mod with a search on each map for 12 pieces of the puzzle.Be like an christmas present.! @ days of Xmas. So what’s the ticket in getting it to launch? Does something have to be typed in the drop down console, or is it supposed to show up on the games window when steam is launched, or what? I’ve tried several different approaches and so far nothing works. Would love to give it a try though, looks interesting and well made. ok, it’s still a beta map, but I don’t know why it is already released like this. like many others have said before, the fps are way to low, even without enemies I get fps from around 9 to 15, (when i’m lucky). when the combines or manhacks start coming it changes in to a slideshow, fps from 1 top 3 are normal then. you simply can’t release a large outdoor map like this (even when the real playground isn’t that big) with a see around it without optimization. it takes all the fun out of gaming, have tried it twice, but stopped half way. it’s only frustrating. beside this I noticed many errors in the displacements (can see through ground in some places and see the skybox) and brushwork. and in some places it looks like the maker of it just placed ramdomly some models around. the best example of this is a small house that has 2 heatings in it, they are placed with the same angle, what makes that the pipes of it aren’t atached to the wall, but in mid air. better placed with the directions at the top of this thread. with a well designed play area. I don’t agree that there were too many enemies. This is very good with lots of combat game play and pleasant scenery. Also quite inovative. Because the Filecloud server is dead, I found this as a RAR file at atomic gamer. Extract all the individual files from RAR map folder to your HL2 maps folder. Extract all the individual files from the RAR scenes folder to your HL2 scenes folder.